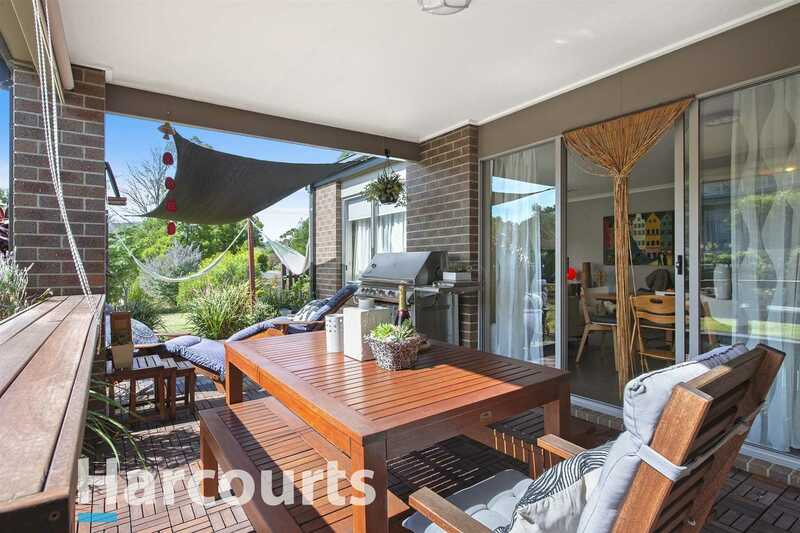 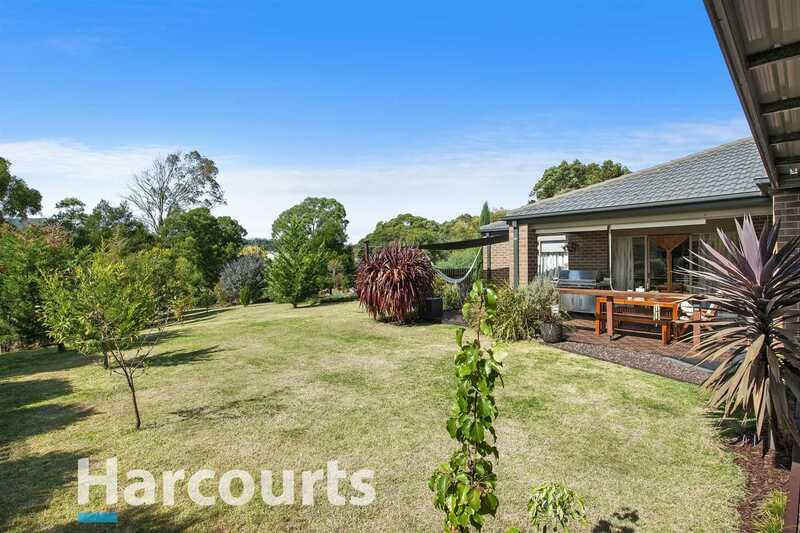 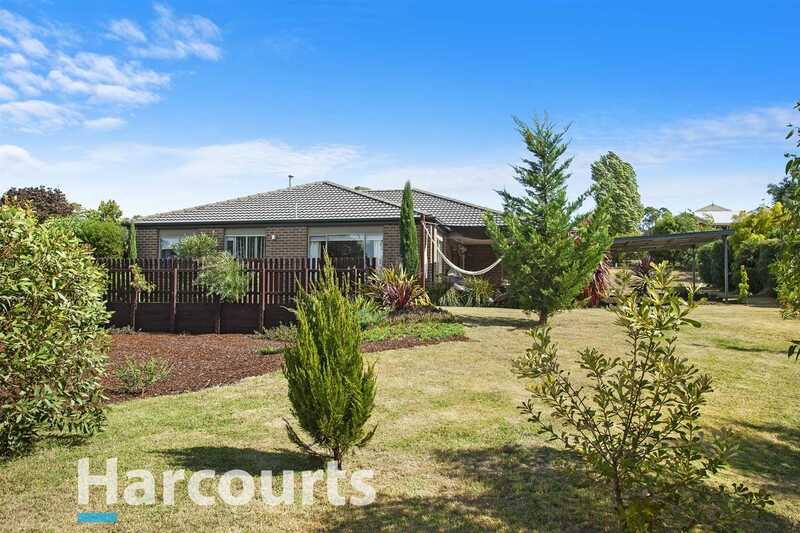 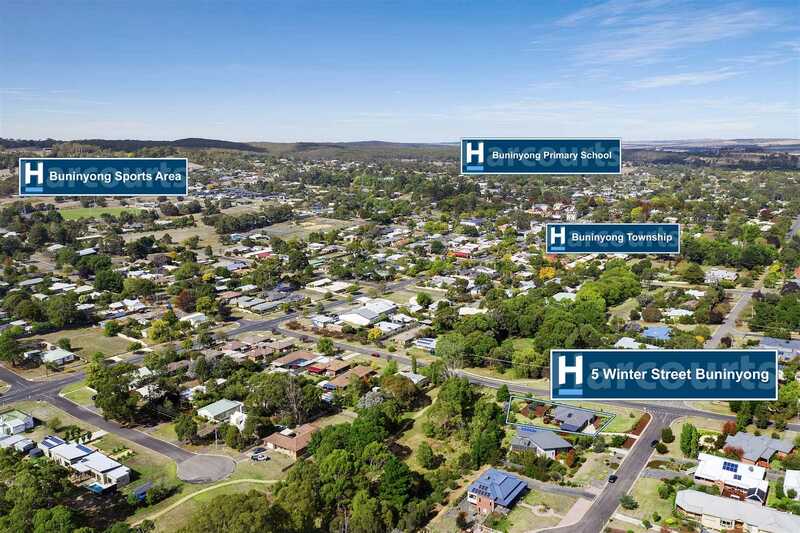 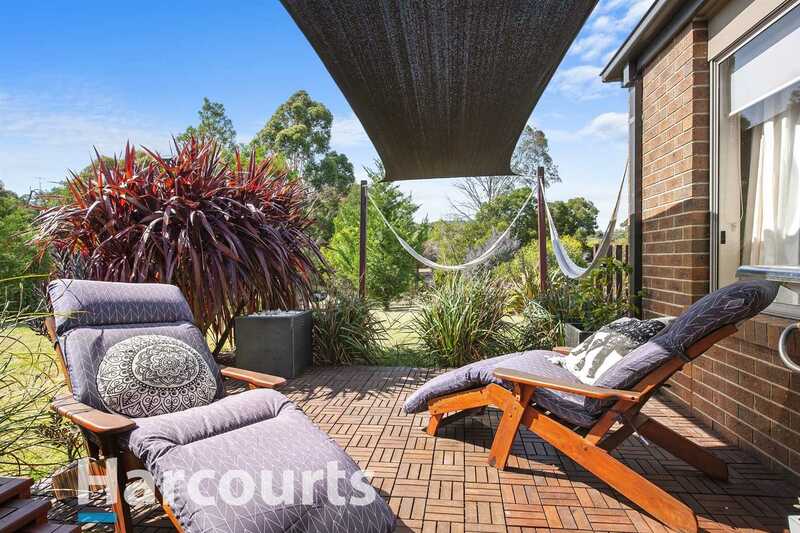 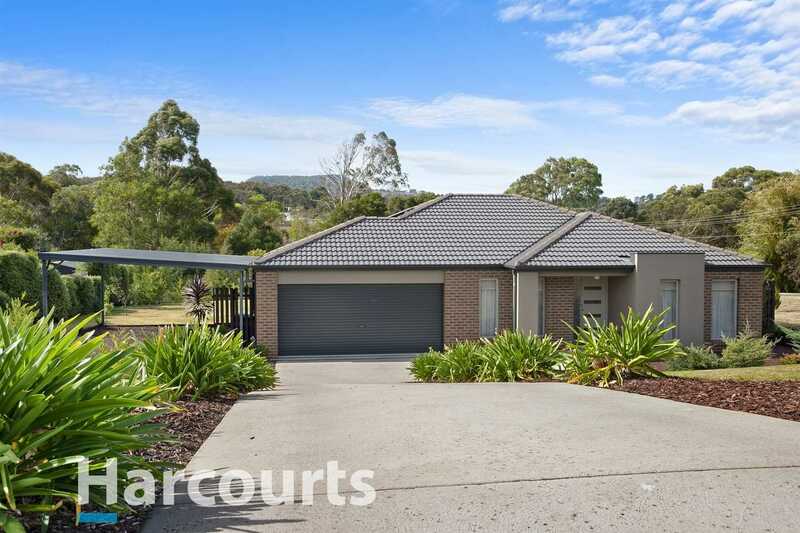 If central Buninyong living interests you, this is a once in a lifetime opportunity. 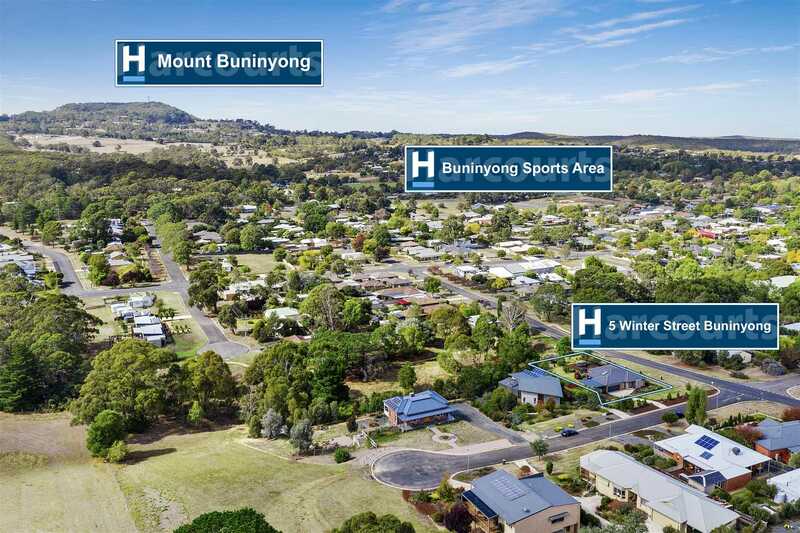 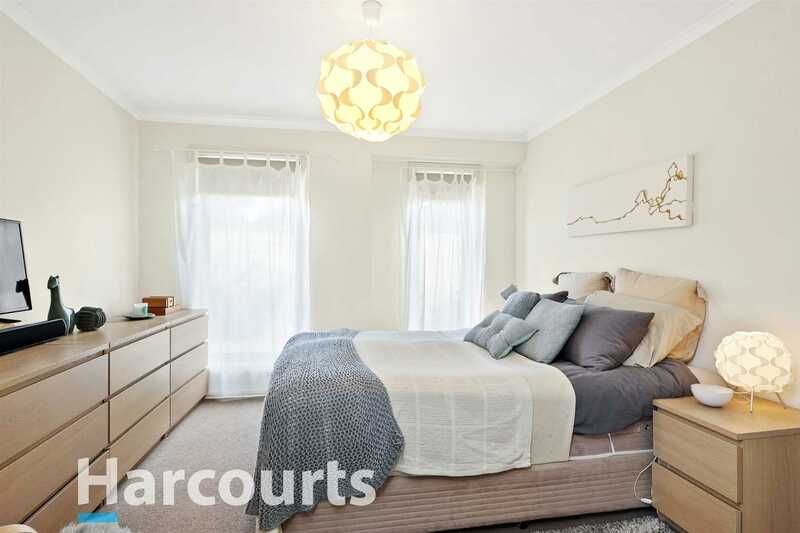 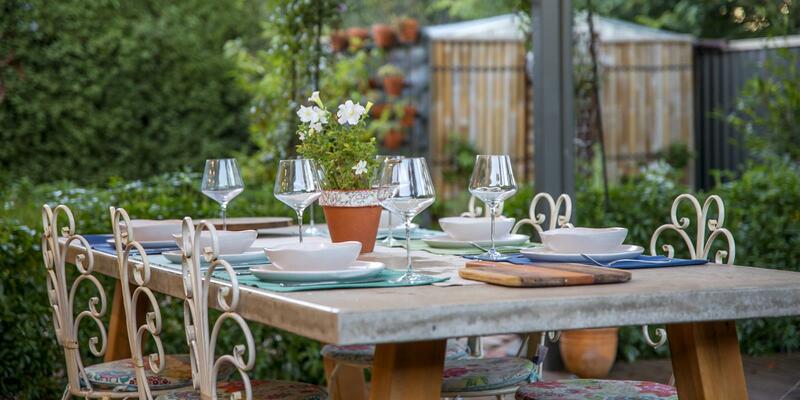 With cafes, shops and everything else that the Buninyong Village has to offer just a short 5 minute walk away, you will truly love the lifestyle offered by this beautiful location. 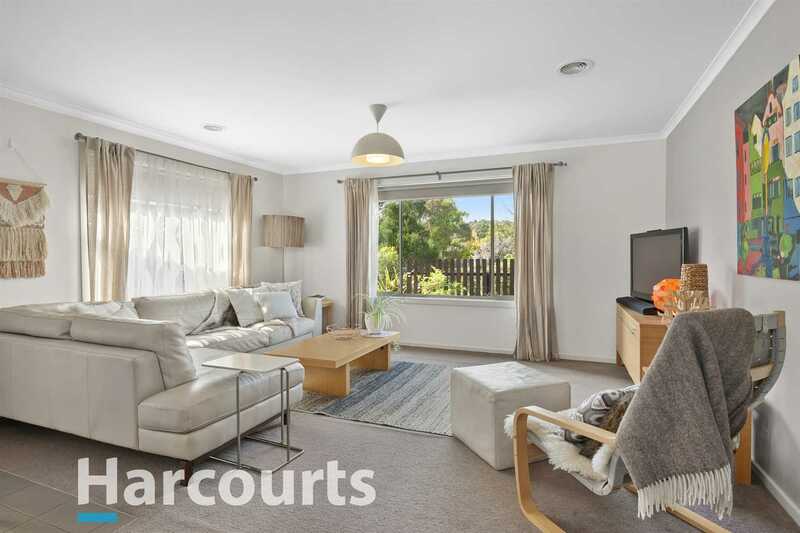 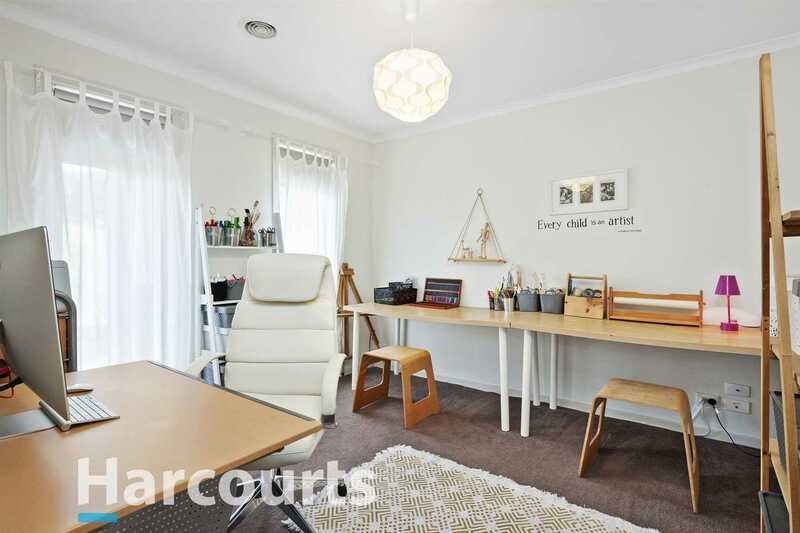 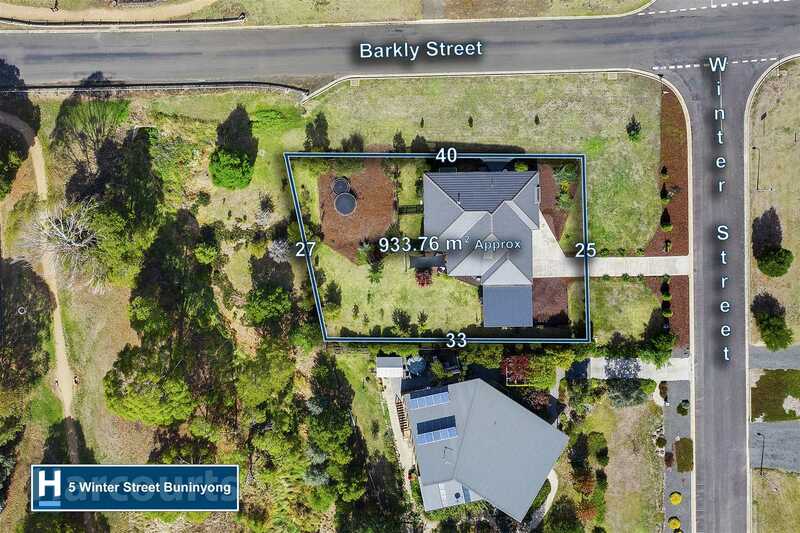 With creek frontage, walking tracks and public transport at your doorstep this large 934 square metre corner block presents the opportunity to further extend the gardens or add the shed you have always wanted. 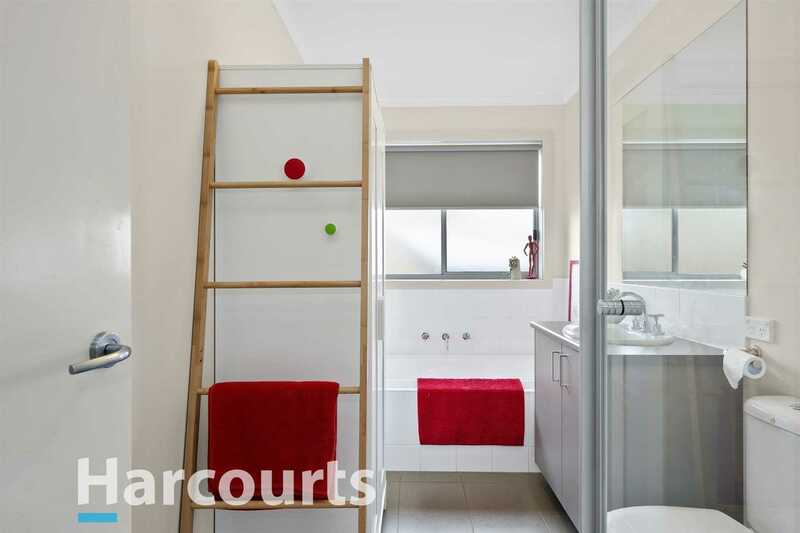 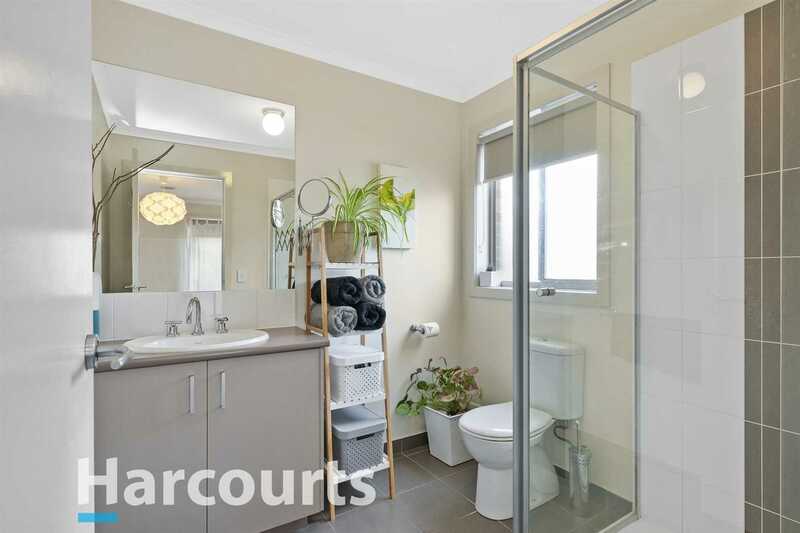 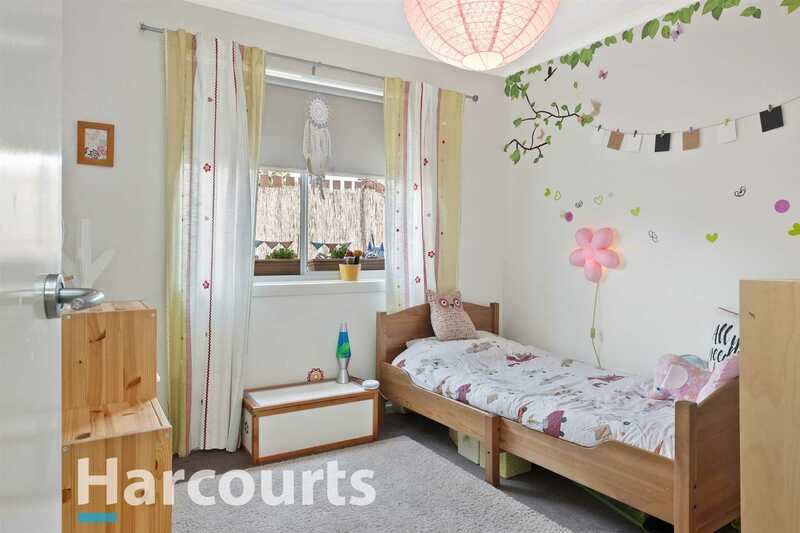 Just 8 years old, this meticulously cared for family home offers 3 generously sized bedrooms, the master with ensuite and walk-in robe, the remaining 2 bedrooms have built-in robes. 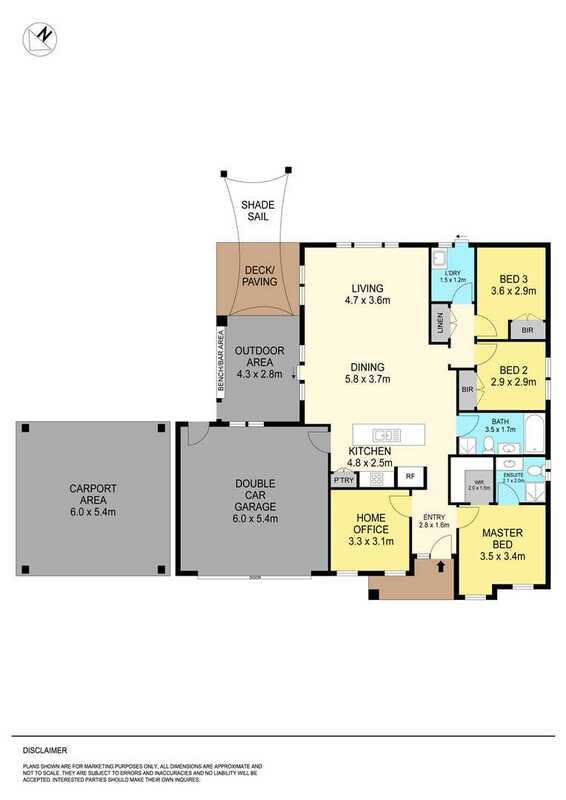 There is also a study that can be used as a living space or a 4th Bedroom. 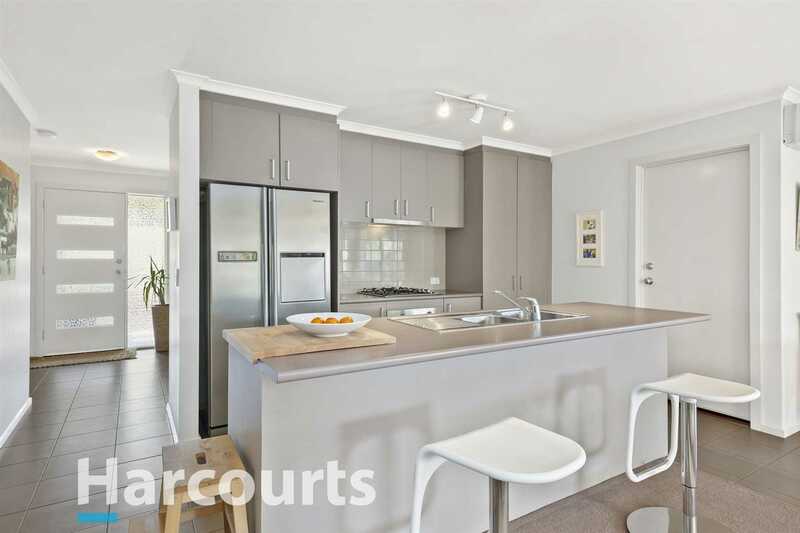 The modern open plan kitchen boasting stainless steel appliances opens onto to the north facing alfresco area where you can enjoy your morning coffee in the surrounds of your beautiful gardens with views of Mount Buninyong in the background. 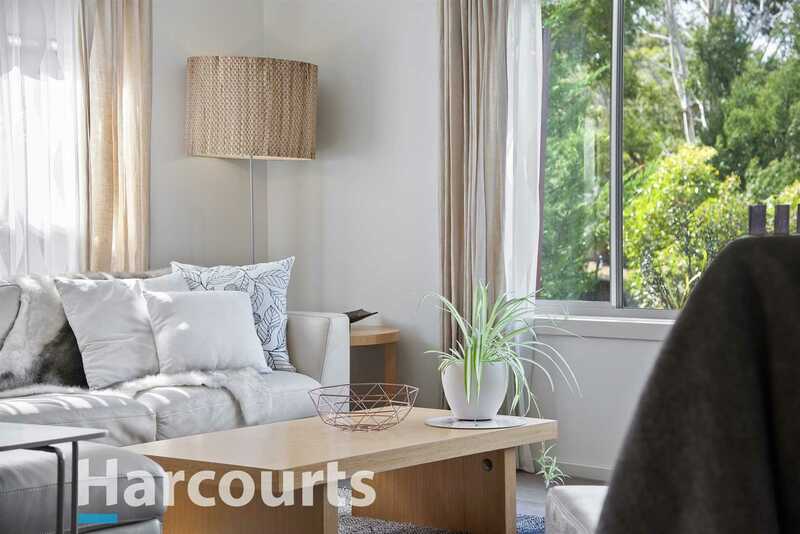 With central heating and split system air conditioning, you will be comfortable all year round. 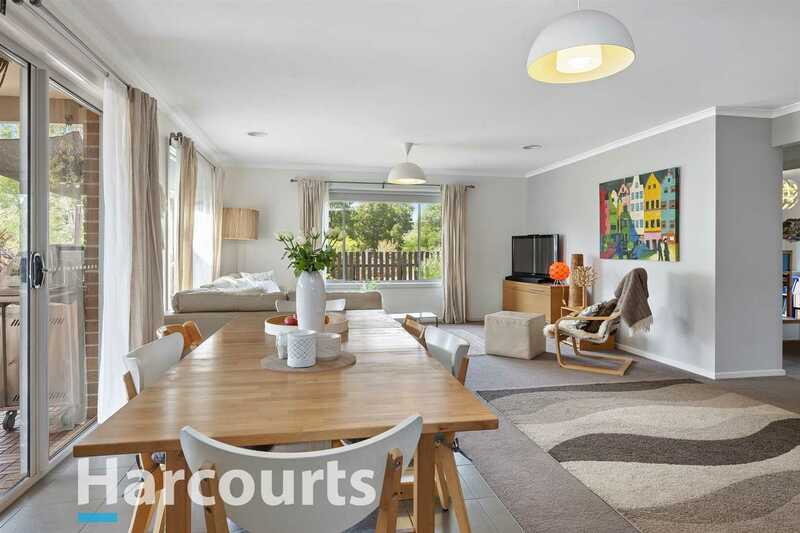 Outside you will find the double lock up garage with direct access to the house, plus a modern double carport, so there is plenty of room for the boat, van or guest's vehicles. 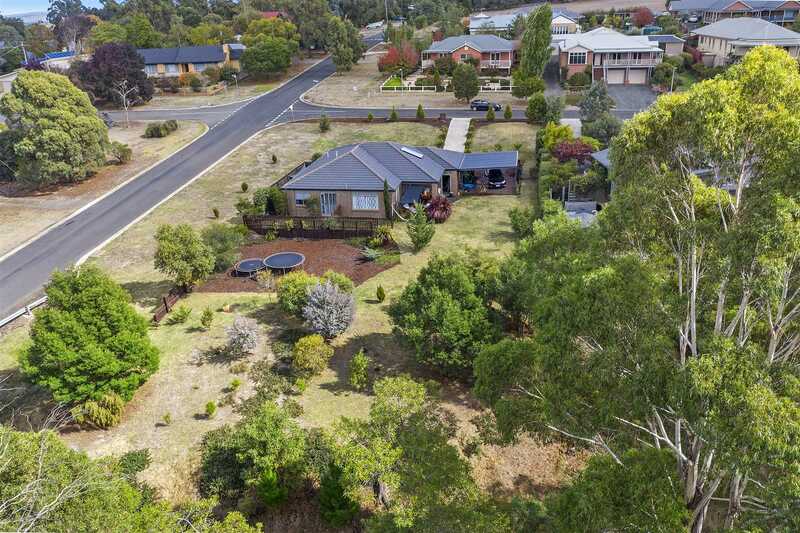 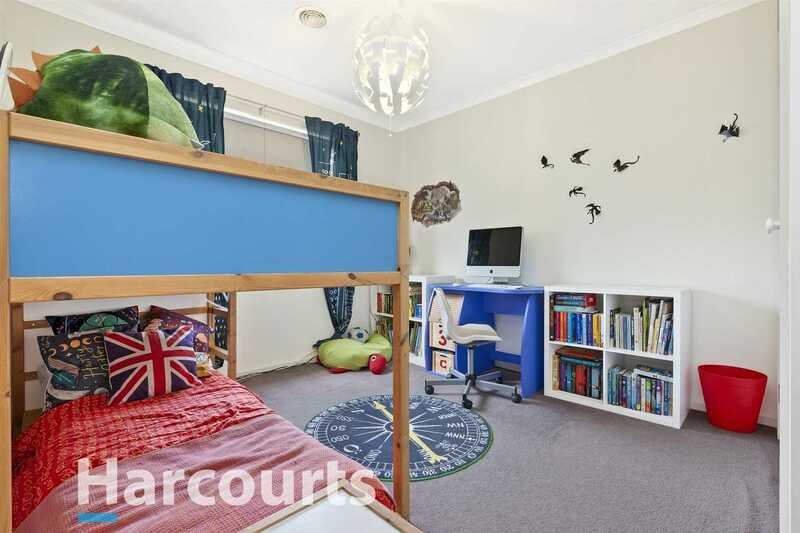 Close to schools, cafes and public transport in the heart of the Buninyong village this home is sure to create a lot of interest.